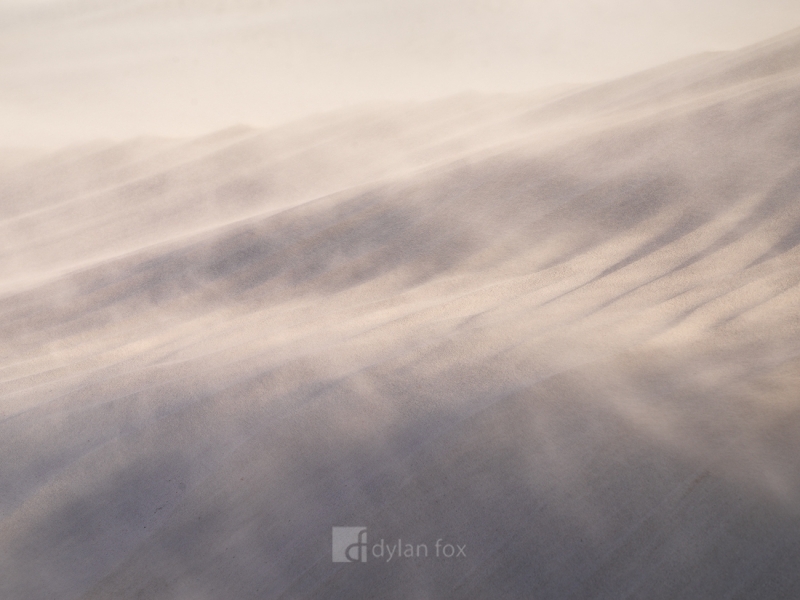 I love photographing sand dunes. They are forever changing. This is a photograph of that process in action. Secure your limited edition, Wedge print, 'Wind Swept', by selecting your desired print size in the menu to the right.